M.T.V. 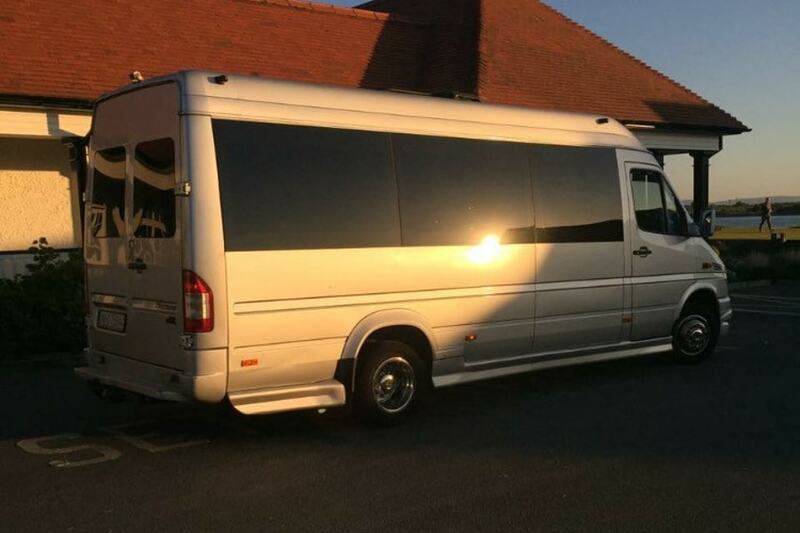 Minibus Hire is based in Crumlin, Dublin 12, Ireland. We may process “personal data” (as defined in data protection legislation) as part of our contracted services and/or in our administration, this may be data relating to company business and/or relating to clients on Irish based systems, although data may be accessed remotely. All data are held securely and for as long as they relate to the reasons for collection and/or if there is a statutory retention period.